From our close clients, to whom we sold it 2012 and arranged flag and class. Completely rebuild from fishing trawler 1984 in Norway. 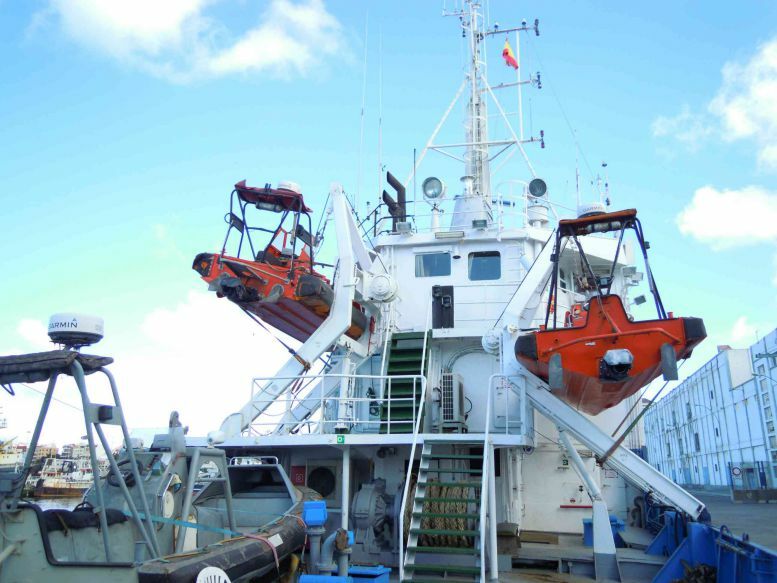 Converted to Standby/Rescue vessel with installation of dynamic positioning system Azimuth Aquamaster UL 501/3500 thruster and 2 x FRC’s inclusive davits. 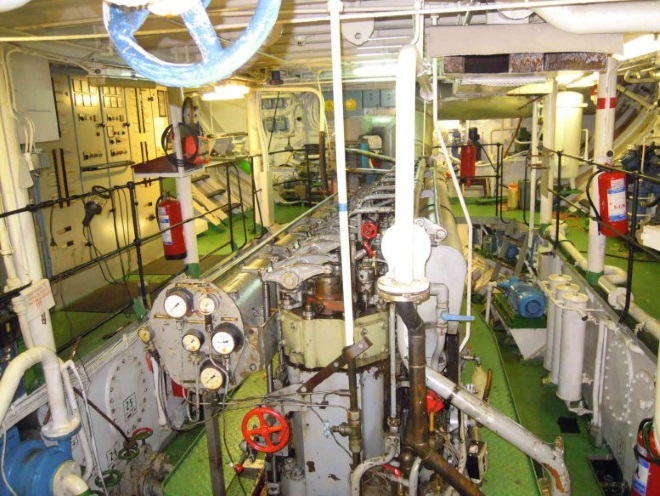 Modernized 2012: installation of additional fuel tanks, installation of fresh water maker, bilge water tank with relevant pump and pipes. 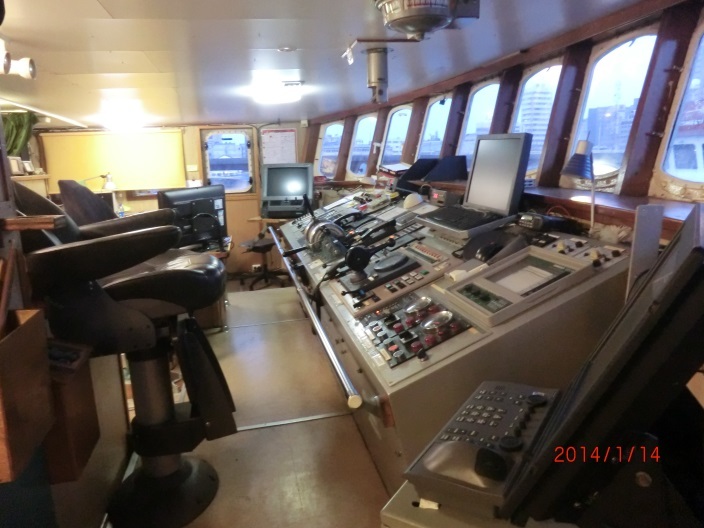 Vessel’s deadweight was increased, inclining test carried out and new stability booklet issued and approved by INSB. GT: 541 / 289 Dual Tonnage. Non-SOLAS Vessel!! Port S: Gilson/Brattvaag No 20254 Type MA8/79 154, year 1976 354. Winch aft: Trawl winches Type 2 D1A8U; wire thickness 20 mm; 200 m length, weight 1000 kg.